Samsung launched an Alpine White color variant of the Galaxy Note 9 late last month in Taiwan, where it is called “First Snow White”. 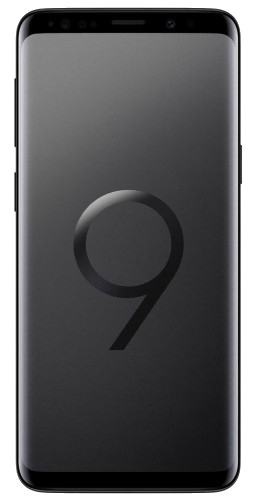 The company also announced a dual-tone Polaris Blue variant of the Galaxy S9 and S9+. Samsung has now launched these two new color variants of its latest flagship phones in India. It’s worth noting that only the Galaxy S9+ will be available in Polaris Blue in the country, not the regular Galaxy S9. The addition of the new color means the Galaxy Note 9 will now be available in five color options in India. 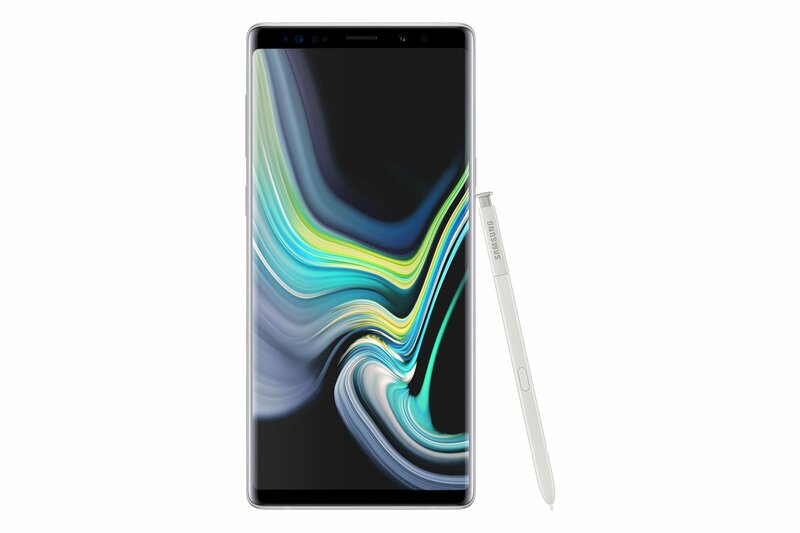 Along with Alpine White, the Note 9 also comes in Ocean Blue, Metallic Copper, Lavender Purple and Midnight Black. The Galaxy S9+, meanwhile, is now available in Coral Blue, Lilac Purple, Midnight Black, Sunrise Gold, Burgundy Red and Polaris Blue. Just as it did in Taiwan, Samsung is selling only the 128GB model of the Galaxy Note 9 in Alpine White in India. The company has priced the phone at Rs 67,900. The Galaxy S9+ Polaris Blue will cost Rs 64,900 and is available with 64GB storage option. Both new color variants will be available for pre-orders through Samsung Online Shop and select online platforms starting December 7. The devices will be reaching offline markets on December 10. Would you be interested in picking one of these up? That Polaris Blue looks really nice. I bet a Polaris Black or Red would look equally nice. Samsung has said January, but no one knows when it will come to particular markets, and asking repeatedly won’t help.